As you might have read in our page devoted to free photo retouching software, there is not just Photoshop for you to play with: a lot of alternatives are available, which come at no cost and deliver excellent results. We have selected for you a best ever list of photo retouching software you can download and use for free. Some of the packages are suitable for beginners (who might also want to cast a glance to available free online picture editing tools). Other software we list here below is instead of very high level, and is better targeted at professional photographers who want to take advantage of the most reliable free tools available. Give them all a test and let us know your feedback in the comments. Which of them do you prefer? How do you use them? Feel free to post you works! CinePaint is a deep paint image retouching open-source tool that supports higher color fidelity than ordinary painting tools. It is used to retouch feature films and in professional photography. It supports 8-bit, 16-bit and 32-bit color channels, HDR and CMS. It has gallery-quality 16-bit per channel color printing with GutenPrint. CinePaint’s high dynamic range is crucial with black-and-white still photography, where images only have a single channel. Krita is a program for sketching and painting, offering an end–to–end solution for creating digital painting files from scratch. Krita is open-source and runs natively on Linux, BSD, Solaris, Windows and Mac OS X. 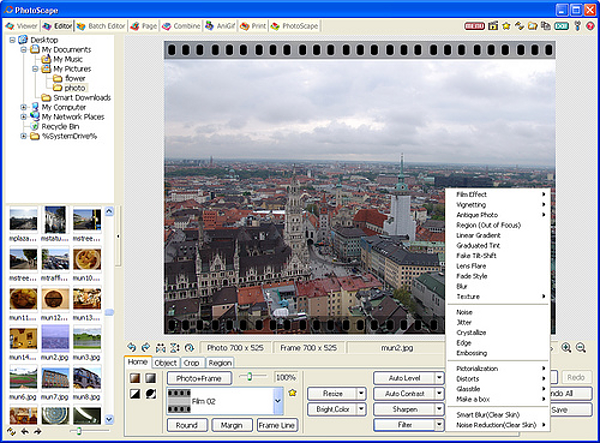 Although it is not a photographic tool itself, it can be used for excellent editing of the files generated by cameras and scanners. Krita has support import for a variety of file formats, including RAW, and exports TIFF, JPEG, PNG among others, as well as support for 16-bit images, L*a*b and CMYK. It provides a rich array of filters that can be used directly, i.e. destructively on the pixels of a layer, when painting, or dynamically as a filter layer or filter mask. 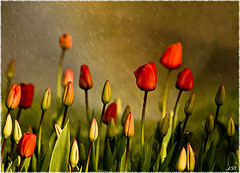 The effect of filters is previewed on-canvas. Picasa is a free photo editing powerful tool which runs on Mac, Linux and Windows. It features an easy way to share photos with friends and family: it creates stunning online photo albums to share with friends and family, or public albums for the world to see. You can easily add geo-tags to your photos, as well as fix common problems like red-eye, color, and lighting, eliminate scratches and blemishes, crop your pictures, add text or watermarks and more. 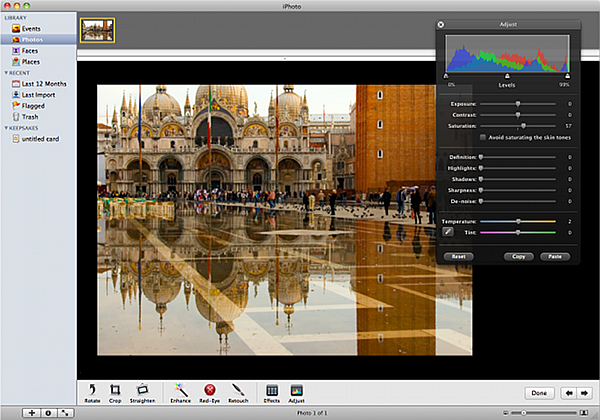 Picasa provides RAW support for the most popular cameras and formats. A killer feature: Picasa is able to crawl your entire hard drive and discover all the images you have, no matter where they are. This is very useful in that you can find pictures you never imagined to have, and also find duplicates even if stored with different names. Discovering duplicate files will save you a lot of space and time. Face recognition is another interesting feature. 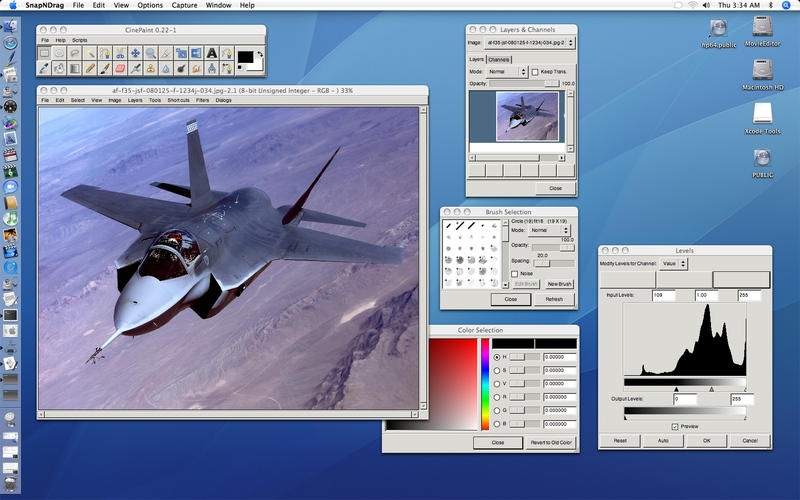 The Gimp is probably the most widely used retouching software in the Linux world, but it supports all the major operating systems as well. 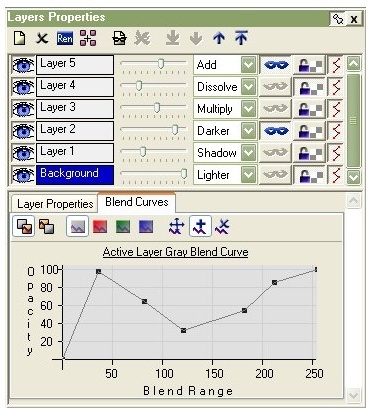 Also, Gimp includes a very unique support for various input devices out of the box, like pressure and tilt sensitive tablets. Gimp is a serious image manipulation tool that supports layers, alpha channels, third-party plug-ins and three scripting languages. A lot of plug-ins are available, as well as many tutorials anywhere on the internet. Also, Gimp comes with a built-in help system. 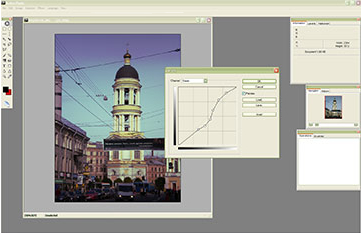 No need to say it: Gimp is free and open-source. iPhoto is part of the Apple iLife suite. 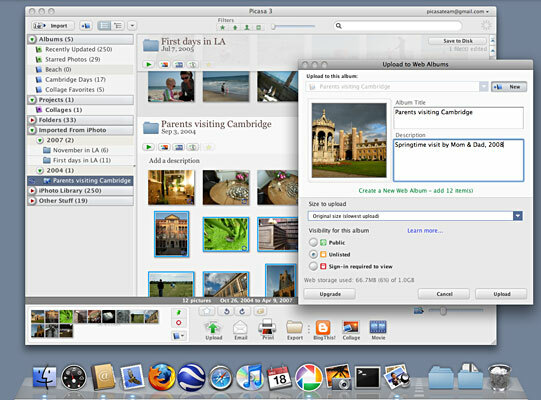 Just like with Picasa, you can organize, improve and share your pictures with friends and family, with all the graphics capabilities offered by the Mac range. It is first class software and, even if it is itself not officially free, we had the pleasure to find it bundled with our 27-inch iMac as we got one. Apple iMac is a wonderful machine, and we suggest you try and buy it if you are interested in photography: an high quality screen with 2560-by-1440 resolution, coupled with a lot of top features and a really moderate price, make it worth thinking about it. Back to iPhoto: please read what Apple has to say about it. Paint.net is a free image and photo editing software which is limited to Windows, itself a rather poor operating system. 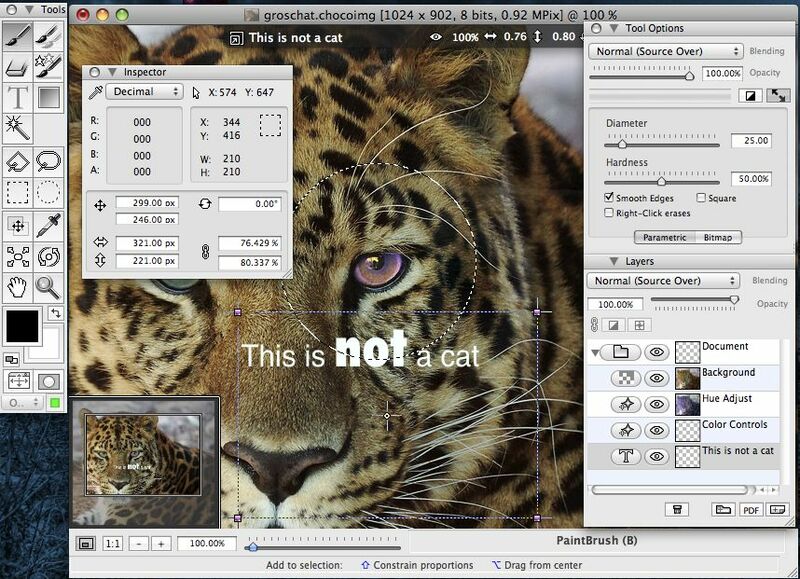 Yet such a graphical tool features an intuitive and innovative user interface with support for layers, transparency gradients, unlimited undo, special effects, and a wide variety of quickly learnable, useful and powerful tools. 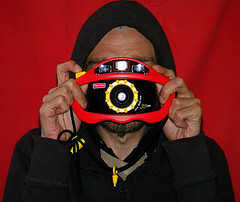 Everything from blurring, sharpening, red-eye removal, distortion, noise, and embossing are included. Also included is a unique 3D rotate/zoom effect that makes it very easy to add perspective and tilting. 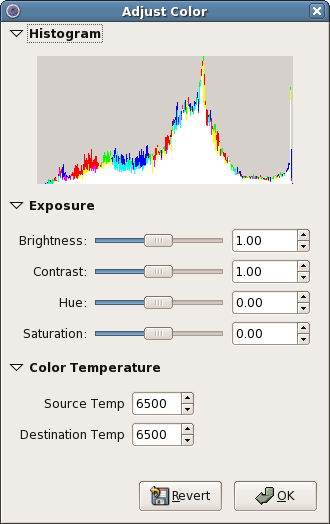 Adjustments are also included which help tweaking an image’s brightness, contrast, hue, saturation, curves, and levels, as well as black-and-white and sepia-toning. IrfanView is a free graphic tool for Windows. There is no native-Linux version of IrfanView. However, one can successfully use IrfanView in conjunction with Linux programs like WINE, Windows Linux emulators and Linux-based virtual machines. IrfanView is particularly valuable in that it can easily work in batches, that is you can process hundreds of images at a time, without effort. 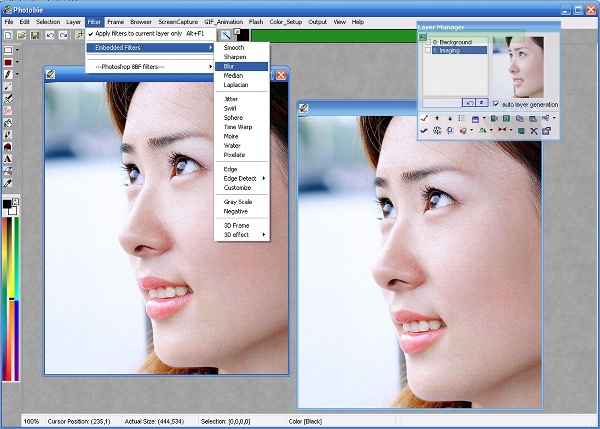 It has support for Adobe Photoshop filters, a skinnable toolbar, many plugins, and a stable engine. 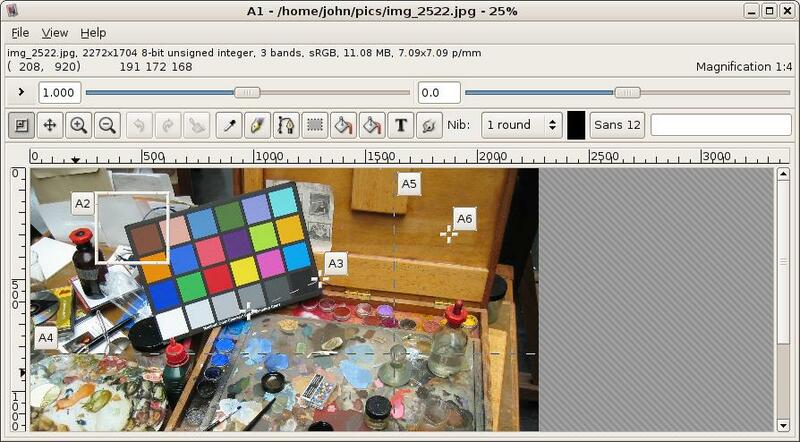 Fotoxx is a free open source Linux program for photo editing and collection management. The goal is to meet most user needs while remaining fast and easy to use. Fotoxx imports most camera RAW files (it can batch convert multiple RAW files) and edits with 16-bit color. It includes a thumbnail image browser, color and contrast enhancement, HDR and panorama composites, tone-mapping, red-eye removal, sharpen, trim, rotate, noise removal, artful transformations, tag editing and fast searching. 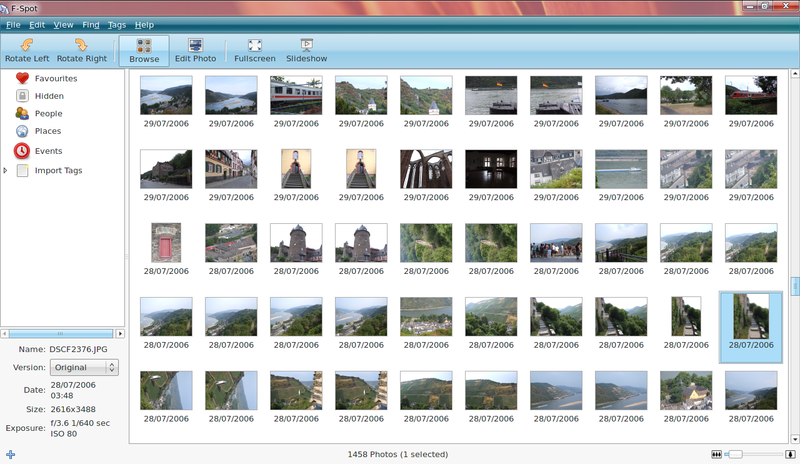 F-Spot is a full-featured personal photo management application for Linux. This sounds particularly interesting, because Linux is a very powerful and flexible system. You can give Linux a try (or just use it straight) by running it from a USB flash drive. F-Spot is free, open source software and supports many common files types, including JPEG, GIF, TIFF and RAW. Its simple interface allows for quick and precise color adjustments, including brightness, contrast, hue, saturation, and temperature. Easily rotate, crop, resize, and fix red-eye. Additional features can be enabled by installing extensions. Versioning ensures your originals are never altered. Pixelmator is not free software: it is sold at a price. Yet you can download and try it for free for 30 days. Which could be an interesting thing. It runs on the Mac OS X operating system. VIPS is a free and open-source image processing system which works on Linux, Windows and Mac OS X.
VIPS is very bad at retouching photographs, but very handy for the many other imaging tasks that programs like Photoshop and Gimp are used for. The software is good with very large images (images larger than the amount of RAM you have available). Its interface is rather odd, about half-way between Photoshop and Excel. 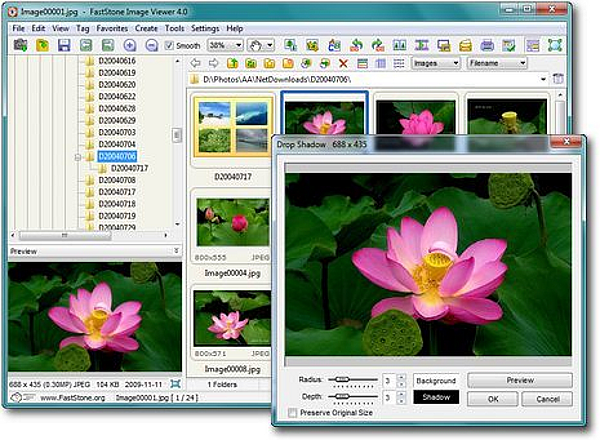 FastStone Image Viewer is a free (for home users) image browser, converter and editor for Windows. It has a rich array of features that include image management, comparison, red-eye removal, emailing, resizing, cropping and color adjustments. Its innovative but intuitive full-screen mode provides quick access to EXIF information, thumbnail browser and major functionalities via hidden toolbars that pop up when your mouse touches the four edges of the screen. Other features include a high quality magnifier and a musical slideshow with 150+ transitional effects, as well as lossless JPEG transitions, drop shadow effects, image annotation, scanner support, histogram and much more. It supports all major graphic formats and popular digital camera RAW formats. 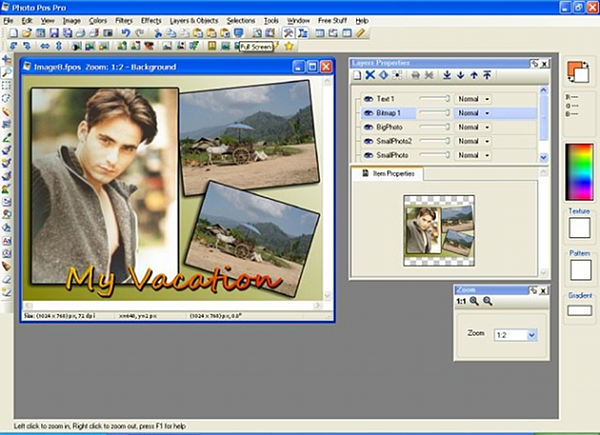 It features a batch picture editor, multiple photos merge, Raw converter into jpeg, animated GIF creation, resizing, brightness and color adjustment, white balance, backlight correction, frames, balloons, mosaic mode, adding text, drawing pictures, cropping, filters, red eye removal, blooming, and a lot more. Also, it can detect and find similar faces on the Internet. PhotoFiltre is the free and simpler version of PhotoFiltre Studio, from which website some other free tools are available: Photo B&C, Reflet, PhotoMosaique, Scrutico, Visioimg, PhotoFiltre itself, as well as other add-ons and plugins. 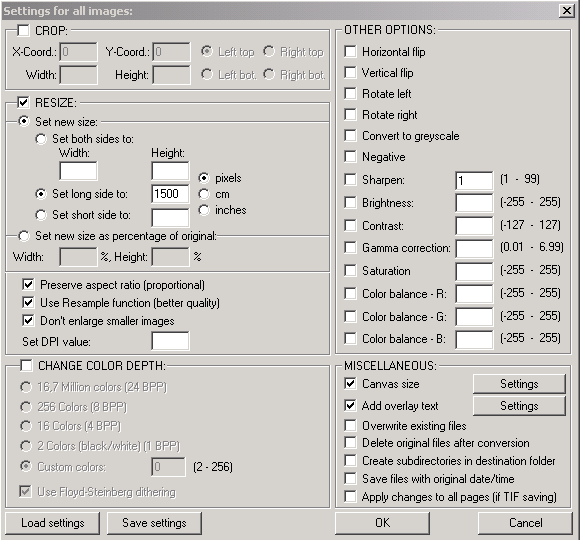 ImageMagick and GraphicsMagick are two free image processing systems which are very useful for batch image conversion as well as a lot of other actions on pictures: image resize, rotate, sharpen, color reduce, or add special effects to an image, decorate an image with a border or frame, create a composite image by combining several separate images, and a lot more. With a different command you can generate the other picture you see here below. A lot of websites, including Flickr, have such software running on their servers and handling tons of pictures every single day. Again: powerful tools for geeks. Active Pixels is a unique image and computer graphics editor offering users a wide variety of instruments, like brush, pencil, magic wand, polygonal lasso, gradient, transparency, layers, curves and many more, all with realtime preview. It also features a large number of filters and effects. 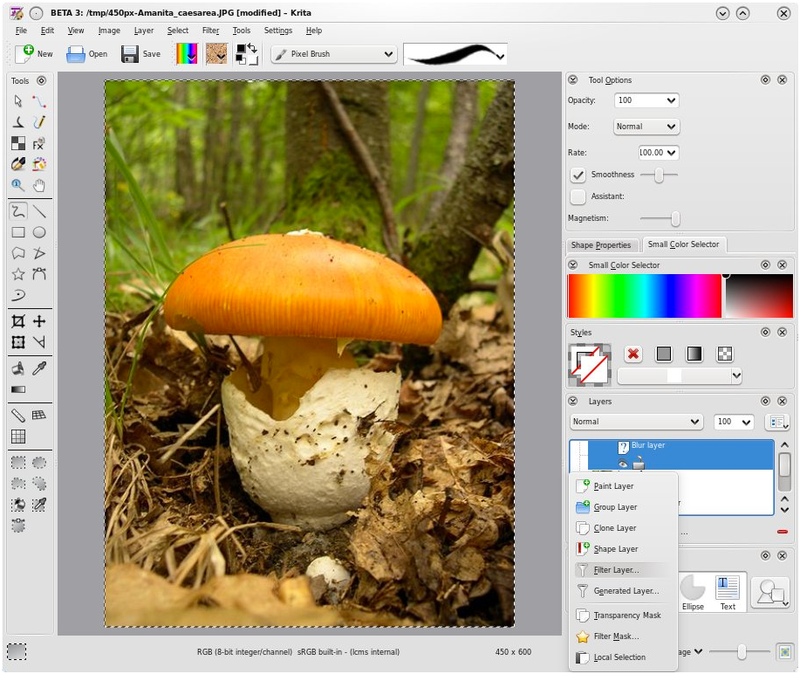 Photo Pos Pro is a very powerful (yet user-friendly) image editor which runs on Windows. It offers many tools and functions which include among other things support of the most important picture file types, support of scanners and digital cameras, advanced image enhancing and editing tools and functions, tools for creating computer graphics design, rich text tools, special effects, selection tools, layers and masks, gradients, patterns and texture, script tools, batch operations and also the ability to expand the software yourself. 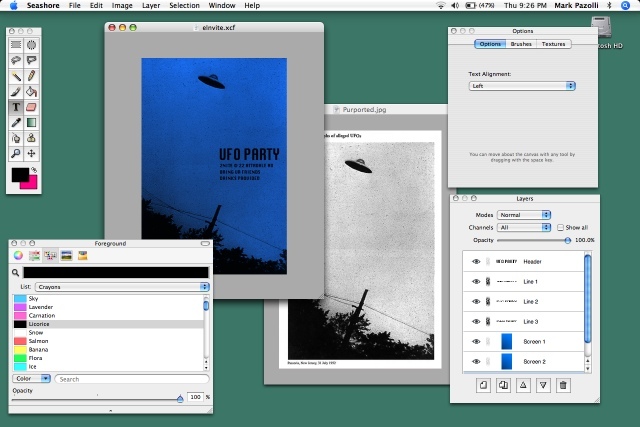 Seashore is an open source image editor for Mac OS X. It is based around the GIMP’s technology and uses the same native file format. 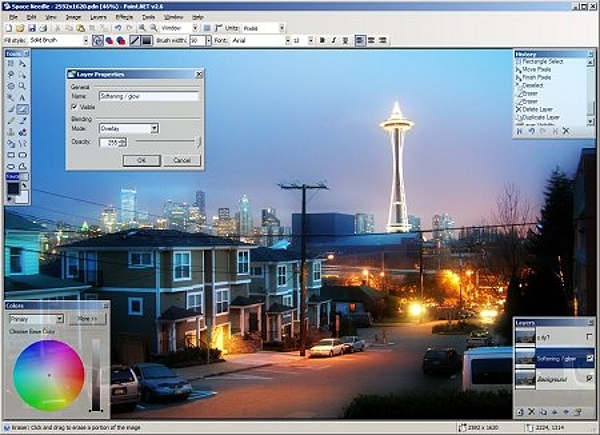 However, unlike the GIMP, Seashore only aims to serve the basic image editing needs of most computer users, not to provide a replacement for professional image editing products. It features gradients, textures and anti-aliasing for both text and brush strokes. Seashore is still officially undergoing development but, as of early 2010, development seems to have met an untimely end. Photobie is image editing software that combines features amateurs can use with advanced tools professionals will appreciate. 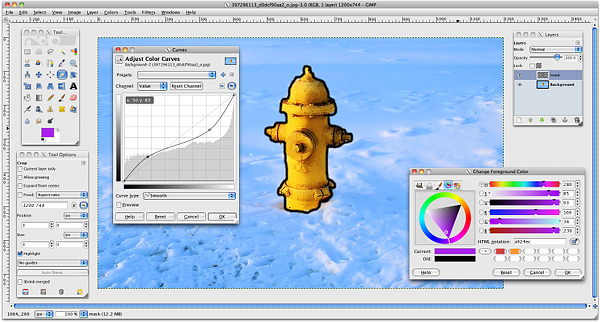 It supports layers and masks, includes many embedded filters and can use most Photoshop free filter (.8bf) plug-ins. 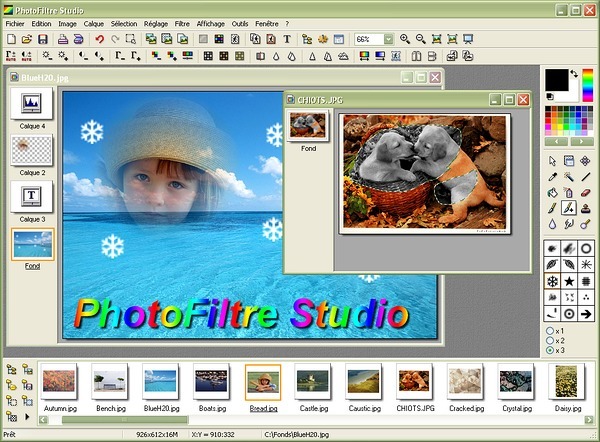 Photobie requires Windows and is free for personal use. Hi, that’s very good info. The ChocoFlop project has been discontinued. Yet it was interesting software for its non-destructive image editing approach. It still works on Mac OS X Leopard (not Snow Leopard) and you can download it for free. Hey, I am checking this site using the phone and this appears to be kind of odd. 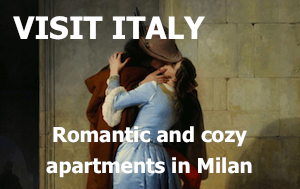 Thought you’d wish to know. This is a great write-up nevertheless, did not mess that up. I’m a pixel artist and I tried Microsoft Paint for Windows 7 and I found it really difficult to use. Thus, you can experience Windows XP Paint program in Windows 7 as well. 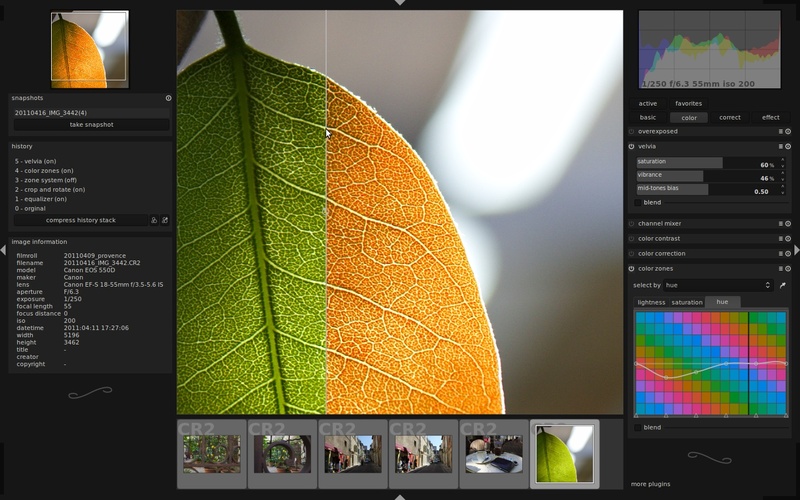 On april 2013 darktable released version 1.2 This software is becoming more and more interesting!